The UK music festival lineup for the rest of 2018 is an impressive one, for sure. There’s a bit of something for everyone this year — from the three-day Download Rock Festival at Donington Park, featuring massive headliners like Black Stone Cherry, Cradle of Filth, Marilyn Manson and Guns ‘n Roses, to the Wilderness Festival at the sprawling Cornbury Park Estate, which looks to gather all nature lovers in the UK for an immersive, camping and creative arts experience like none other. We’ve rustled up a list of the top five UK music festivals in 2018 you’d probably regret missing. 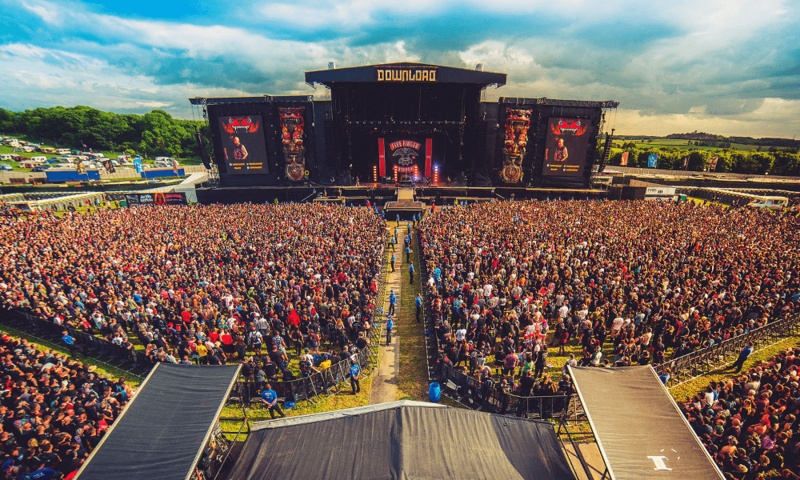 UK’s premier rock festival, Download, gathers thousands of hard rock fans each year for a three-to-five-day camping and rock music experience extraordinaire. 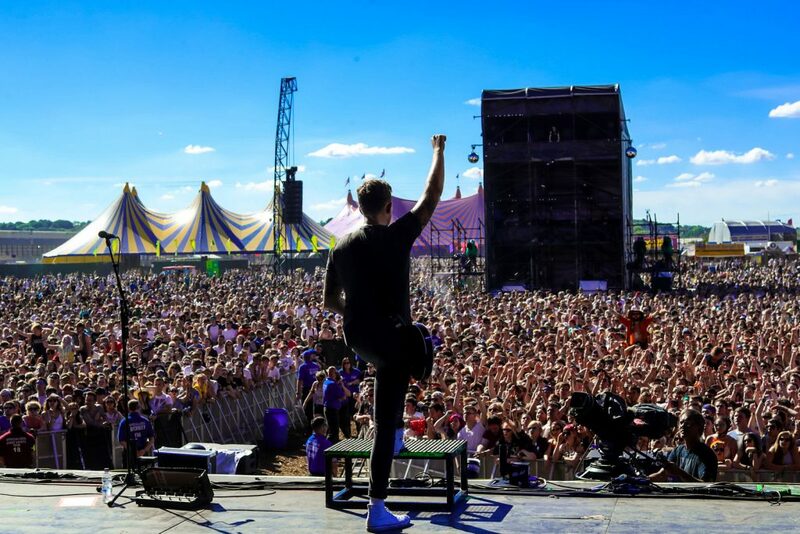 The festival is hosted at the popular motorsports venue, Donington Park and, with six stages and a phenomenal music and entertainment line-up, promises to be another mind-blowing, hard rock music experience for all who attend. Tickets start from £200 for adults and £100 for kids five years and older and include camping and access to all shows. Weekend arena passes will set fans back £175.00 or £90.00 (for adults and kids respectively). Guests can upgrade their camping experience and arrive to a pitched tent conveniently located near The Village, where they’ll have access to toilets and hot shower facilities. It’s the Isle of Wight Festival’s 50th anniversary this year! The festival has played host to some top names in the music industry, including Jimi Hendrix, the Rolling Stones, The Who, Chicago, and The Doors, giving it its reputation as Europe’s version of Woodstock. This year’s lineup doesn’t look to disappoint; over the four-day festival, fans will enjoy performances by The Script, Feeder, Van Morrison, The Killers, Sheryl Crow, The Wombats and numerous other musicians and bands. Ticket options range from full weekend access to single day passes, with students, teens and Islanders offered special discounts. There are holiday cottages to rent or hotels to book in to for those not keen on camping. Noisily Festival is famous for not taking itself too seriously, and that goes the same in general for the relaxed out Noisily lovers that descend every year. The festival is attended by about 4000 people, and the festival has no real plans to expand on that. Noisily Festival takes place deep in the Coney Woods at the heart of rural Leicestershire. The electronic line-up is ready to go and can be seen here. Ticket options range from full weekend access to single day passes, with students, teens and Islanders offered special discounts. There is a load of accommodation options, including glamping for those who prefer to do it in style. 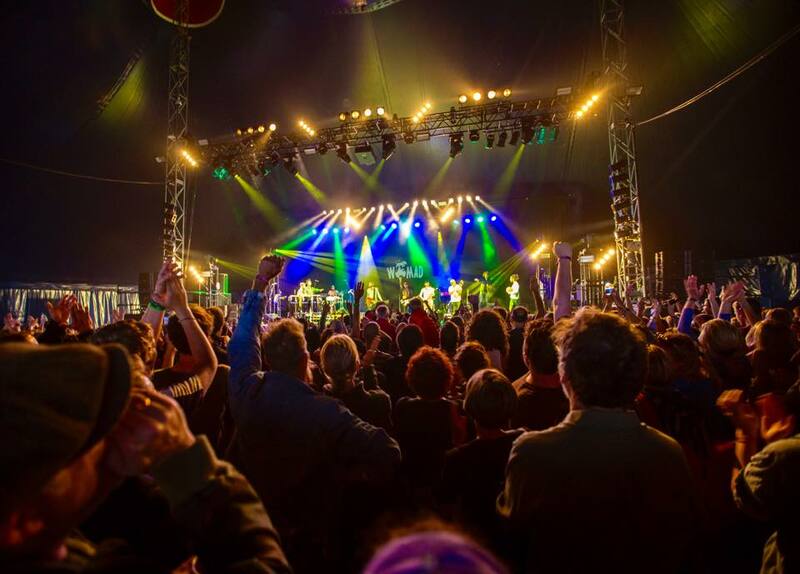 Womad is hosted in over 27 countries and prides itself as a “global fiesta of music, food, dance & art”. This eclectic and family-oriented festival celebrates contemporary visual art, poetry, music, dancing, food and conversation from across the globe. Seven stages will host performers and artists hailing from Cuba, Syria, the UK, Niger, Mali, Jamaica, France, Columbia and Australia. Festival attendees can camp or glamp, with accommodation options ranging from Podpads – a furnished and cozy wooden house that sleeps two – to luxury tipis, yurts, vintage airstreams and more. Visit the Womad website to check it out. Last but not least are the Reading and Leeds Music Festivals, which are run concurrently at Richfield Avenue and Bramham Park respectively. The Reading Festival was launched in 1989 and featured popular 80s artists such as New Order, The Pogues and Mission. The Leeds Festival kicked off a full ten years later, in 1999. Both Festivals boast a similar lineup, with headliners and musicians performing at both events, despite the 200-mile distance between venues. Kings of Leon is to open the Main Stage at the Leeds Festival on Friday 24 August, with Fall Out Boy doing the honours at the Reading Festival. Fans will then be able to catch Fall Out Boy at Bramham Park on Sunday 26th, while Kings of Leon will play for the crowds at Richfield Avenue on the same day. The main headliners for both festivals include Fall Out Boy, Panic! At the Disco, Travis Scott, Kendrick Lamar, and Kings of Leon. Seven stages at both events will play host to over 160 musicians performing over the three festival days. 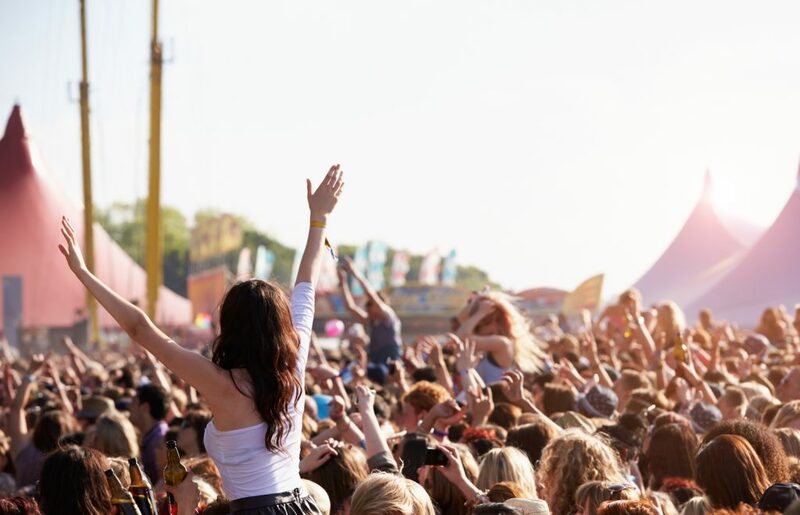 Be sure to visit our festival page to find out about our direct coach hire and minibus hire options to the Isle of Wight, Womad, Reading, Leeds and Download Rock Festivals.